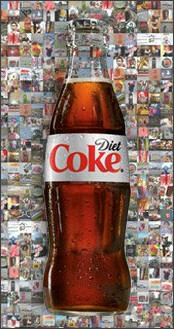 Go "Like" Diet Coke on Facebook. Then make your way over to the "Home" tab to get a coupon for $1.00 off one Diet Coke (16 oz. or 20 oz)! This coupon should get you FREE Diet Coke when you use it with a sale! GIVEAWAY: Win A FREE Poster from UPrinting.com! $ .99 Father's Day Cards from Tiny Prints!!! SaveMore: FREE Jamberry Nails Nail Shields! COUPONS: Print Your Coupons Today!